How we love this time of year – the leaves are starting to turn, giving us the opportunity to make lots of wonderful leaf crafts, we are still foraging for berries and of course it is also Apple Season – and with that we get to make lots of lovely Apple Crafts and Apple Activities. 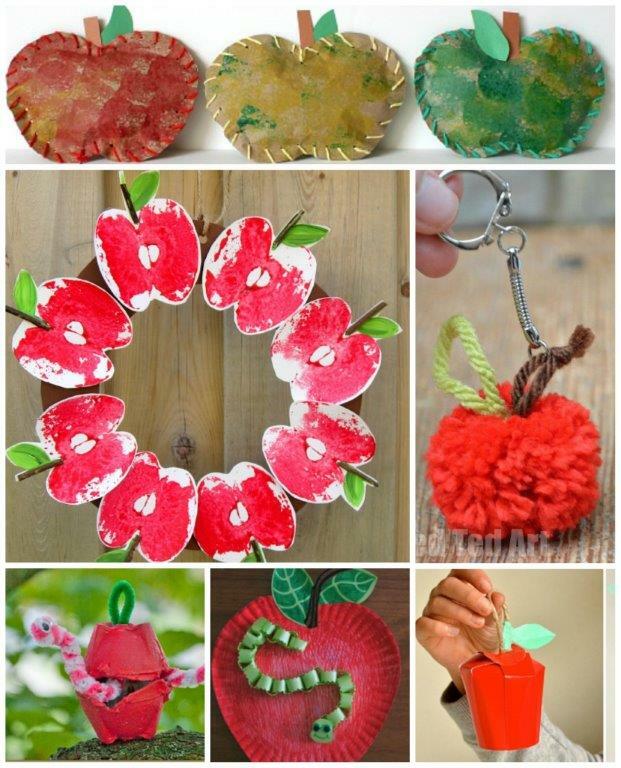 We love the bright red and green apple crafts, the basic round shape, that just makes it wonderfully appealing to kids. 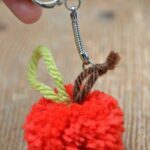 Apple Crafts also make for great “back to school” ideas, and I know we will be giving Pip Squeak’s new teacher one of these adorable little yarn apples when she starts school next week!! 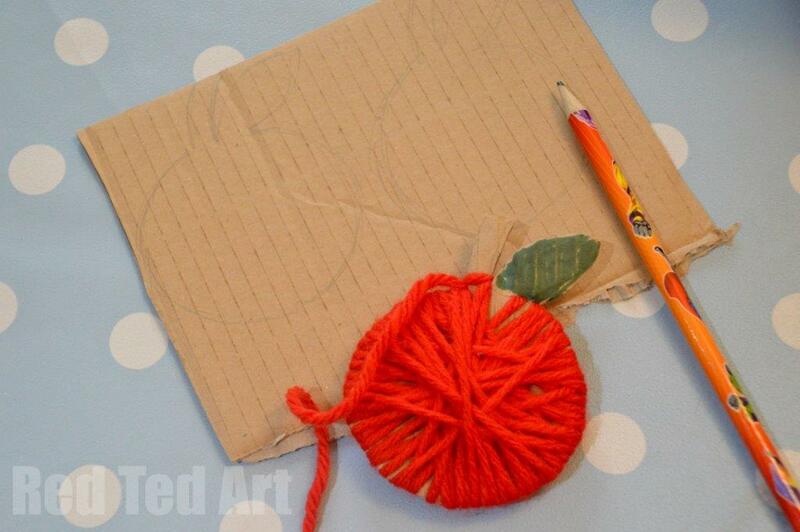 The yarn apple craft is a wonderful craft for kids of all ages – great for fine motor skills and wonderfully tactile (who doesn’t like working with wool). The wrapping process is easy to manage and very therapeutic. Pip Squeak made 4 in a row she was so excited by them!! 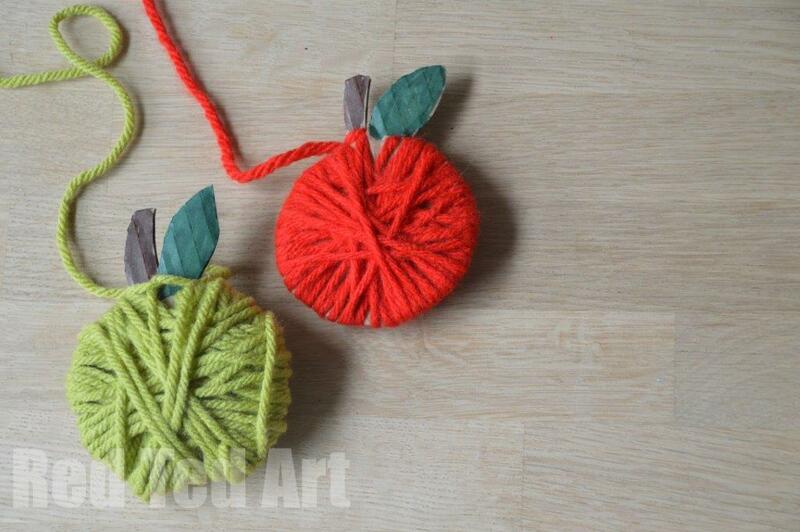 Make these Yarn Wrapped Apples as a “one off craft” – i.e. tangle one from your door knob, or make a whole set and string them up as an Apple Garland. 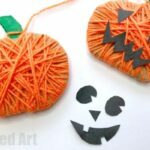 Lots of options to make this into a 5min craft session or a longer session according to your children’s attention span… you may also want to take at our Yarn Wrapped Pumpkin – a 2 for 1 craft for Thanksgiving and Halloween! 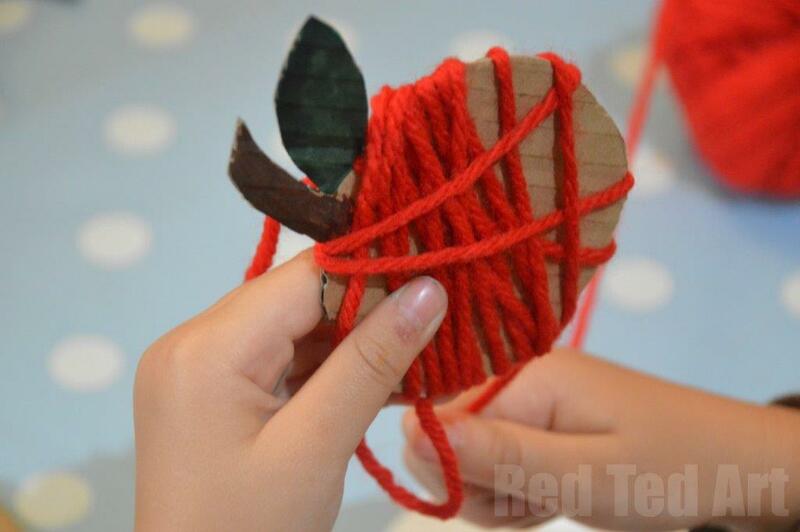 TOP TIP: if working with more than one child at a time, or in the classroom or with younger children, make the apples BIGGER and cut little ridges into the side of the apples to help “catch” the thread! 1) I drew and cut out some basic apple shapes for the kids…. 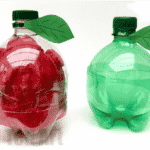 you can use a glass to create the “circle” for the apple, then add as simple stem and leaf. I also cut the apple shapes out for the kids, though I think Red Ted (6) would have managed himself. 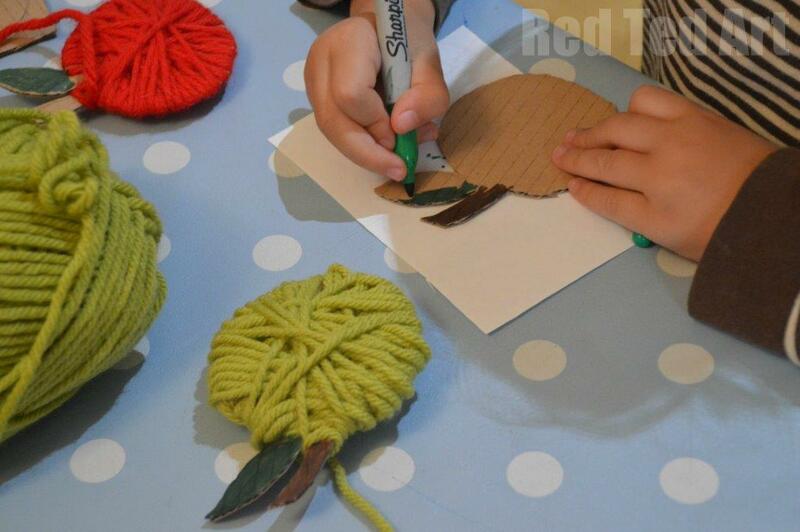 2) Pip Squeak decided that she wanted to colour in the stem and leaf of the apple.. so we did that first. 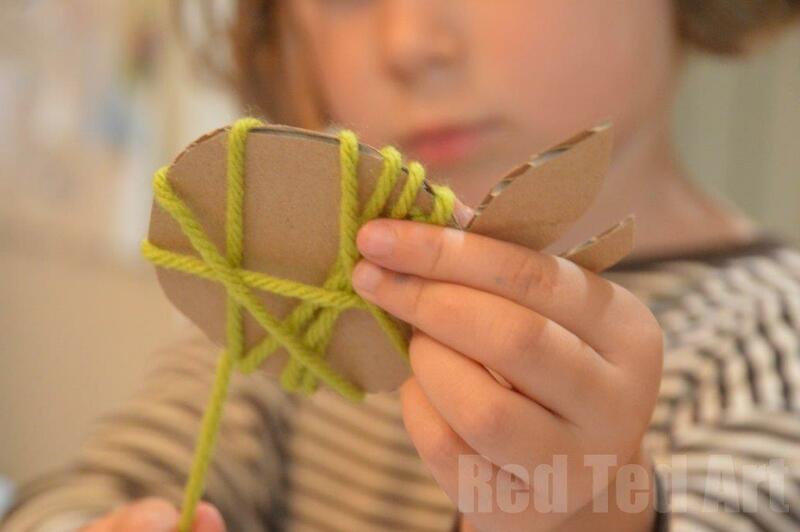 3) I cut a little snip under the leaf, that allowed us to wedge the wool in place to start wrapping our yarn apple… then hand over to the kids and wrap wrap wrap. You may need to encourage younger kids to turn the apple as you go round, else you may end up with an apple with a big bulge all in one direction. 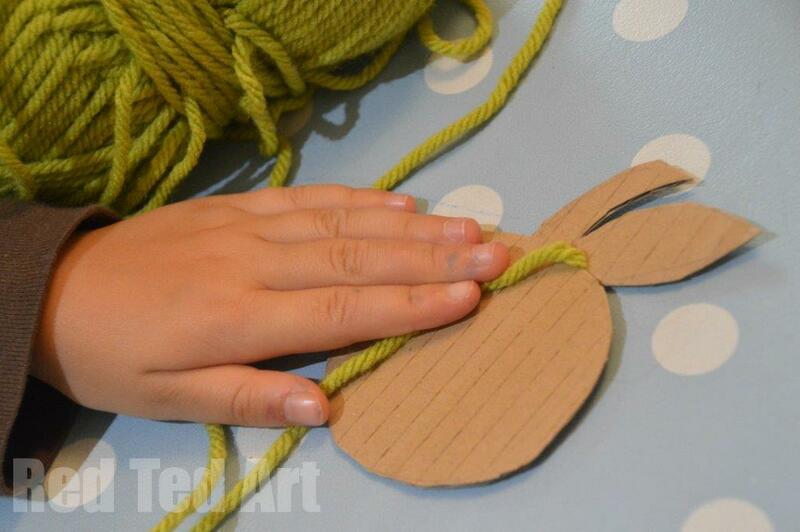 4) When finished, we tied the yarn around the apple stem and left a long ish piece for hanging our apple craft. 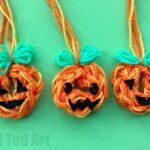 5) (Optional) bring all your apples together and tie to a long piece of ribbon or yarn to create you Yarn Apple Garland. 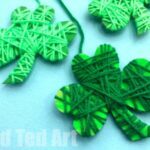 Such a simple craft and I love how much the kids enjoyed the process of making these! 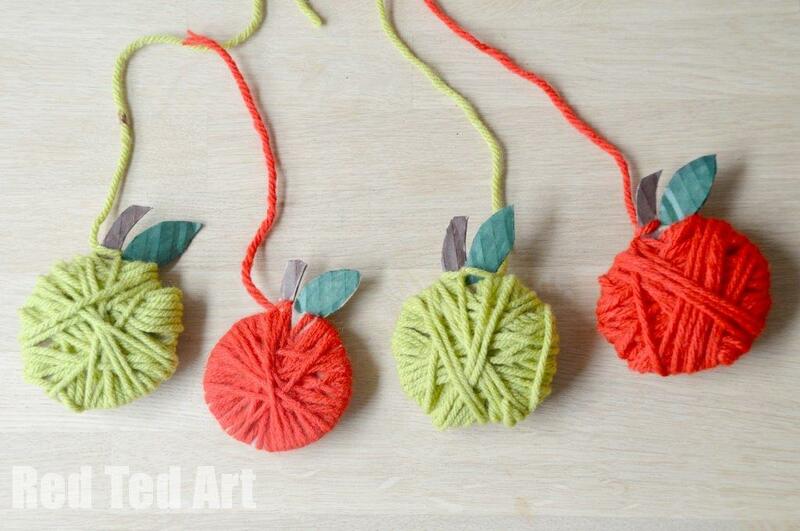 I think the Yarn Apple Craft would make a great classroom activity and look fabulous hanging together as a garland or from the ceiling! 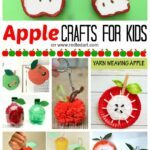 Don’t forget to check out all our Apple DIYs for Autumn! 🙂 so pleased you like them!! Especially, as we derived so much pleasure from this little craft! I did this with my 3 year old class and they had so much trouble doing it! I guess that means we need to practice. I modified it to make it easier to practice on. I made the apples a little larger and cut slits around the edges for the yarn to catch in so that it wouldn’t slide off. Thanks for the great idea! Awwww, sorry you had troubles. I guess there is a difference between working one on one (as in a family environment) and in a classroom with several kids where you can’t help everyone at once. Your modifications sound perfect! Great idea and will remember this if I go into school to make them! Angela – Thanks for your review. I wanted to try this in my 2’s/3’s class, but was concerned it might be a little tough if it wasn’t a one by one project. Thanks for the tip of using a larger apple and cutting slits. PS have added your tip above! Hi! I think my preschool class is going to adore this. 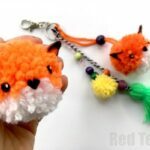 Do you know approximately how much yarn you used per apple? I confess I don’t!!! It depends on how long the kids keep wrapping!!! !